Non-compliance may result in fines of €20-million or 4% of worldwide revenue, whichever is greater. You need recruiting software designed for compliance. The General Data Protection Regulation (GDPR) is intended to improve data protection for individuals in the EU. It regulates the way in which companies handle, store and / or process personal data. The regulation touches on all recruitment processes involving personal data from EU citizens. Most, if not all, of the information you collect or request from an EU applicant or candidate during your hiring process falls under this regulation. What are the costs of not caring? The GDPR requires organizations to be legally compliant in their data processing activities by May 31, 2018, or face severe fines of €20-million or 4% of worldwide revenue (whichever is greater). The GDPR identifies and governs three groups that fall within business transactions, that either have personal data rights or personal data obligations under this regulation. Data Subjects are your applicants and candidates, who supply their personal data when pursuing employment opportunities with your company. You are the Data Controller, because you determine purpose, reason and type of information collected from your applicants and candidates. SmartRecruiters is your data processor. Our platform serves to process the data you control and instruct us to collect as part of the hiring process. Do you know the GDPR requirements? As your talent acquisition suite and designated data processor, we strive to offer innovative recruiting tools to manage your candidates and applicants in a way that supports your compliance objectives and caters to your hiring needs. 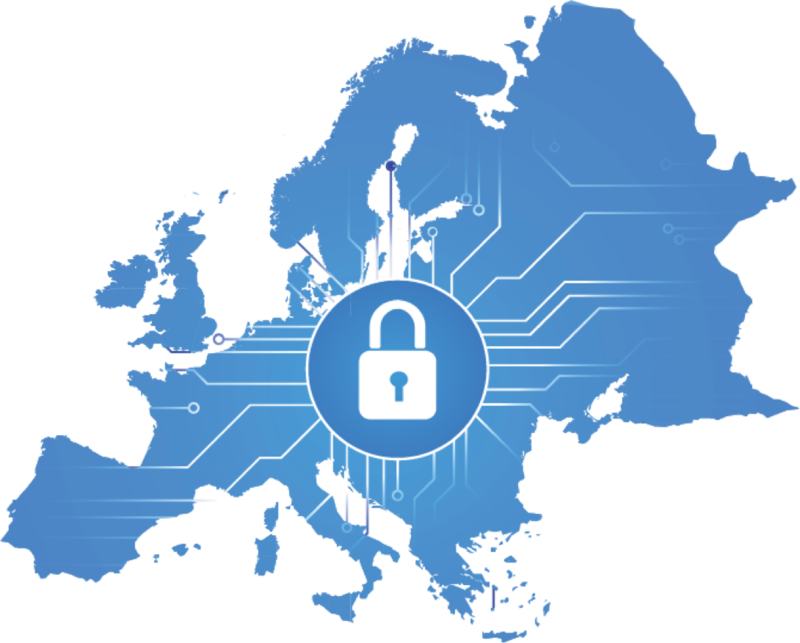 SmartRecruiters offers European hosting centers for reducing the exposure of cross-border data transfers, providing our customers peace of mind for securely protecting their candidate data. SmartRecruiters fully supports the use of written Data Processing Agreements (DPA) for clarity around data processing activities and obligations. Customers benefit from European support and development resources with restricted data access of non-EU citizens. Customers can easily configure user permissions in the platform for access to their recruiting data, providing visibility only where needed. 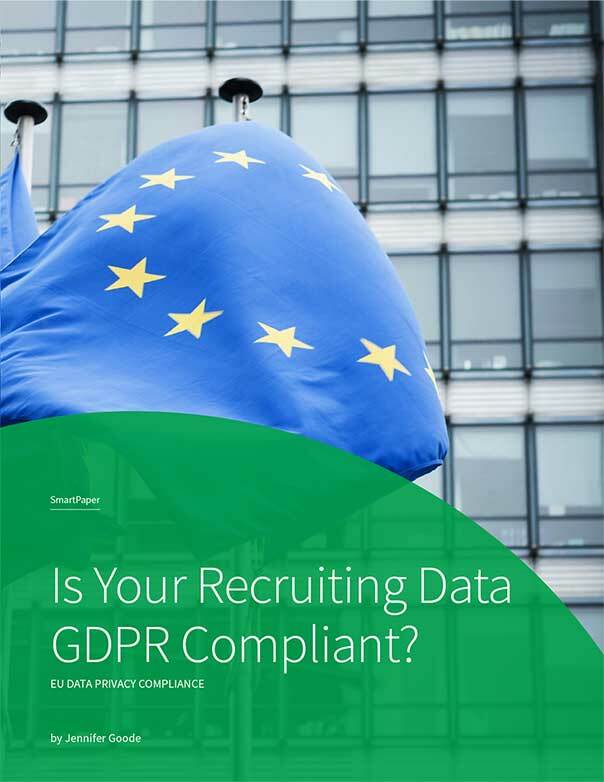 Read our SmartPaper for an in-depth overview of the GDPR and its potential impact on your recruiting data.